Do you enjoy whiskey (or whisky)? Would you like to discover more about it, but don't know where to start? Do you like music? 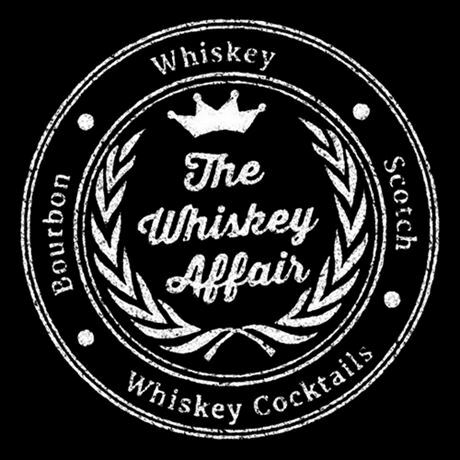 Upon arrival you will be handed your Whiskey Affair glass (you can keep this!) and a brochure packed full of information on the brands. There will be free access to our special app too, where you can find all the brochure information, vote on your favourite brands and get links to our retail partners. You will need drinks tokens to buy the drams which will be available at the entrance table. These are sold in cards of five for £20 – you are welcome to share a card between however many people you like, there are no restrictions. Most of the drams are one token each, but we are lucky enough to have some really rare bottles which are priced at two tokens and these are clearly marked. Throughout the event there will be live entertainment, whisky experts on hand to chat to, samples from showcasing brands and lots of like-minded people to mingle with. We have a photo booth for you to let your hair down and all photos are free of charge to take home with you as a memento. Visit our website to check out more details about the brands and the entertainment as live music sets will also be there to entertain you. Prepare yourself for a memorable night out – we can’t wait!